CAN-DO Foundation is elated that Kim Kardashian met with President Trump on May 30th, Alice Johnson’s birthday, to discuss her case. It’s our hope that others in a position of power will consider propping up additional cases of individuals worthy of mercy because there are so many candidates who deserve a second chance. 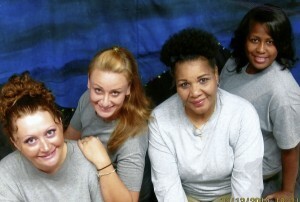 Especially women (only 105 women out of 1715 people received clemency from Pres. Obama) and pot prisoners. CAN-DO has almost 100 cases of individuals profiled on the website we believe deserve mercy. CAN-DO Advisory board member and pardon expert Mark Osler plugged Alice Johnson’s clemency on Don Lemon’s CNN Tonight show. on April 23, 2018. 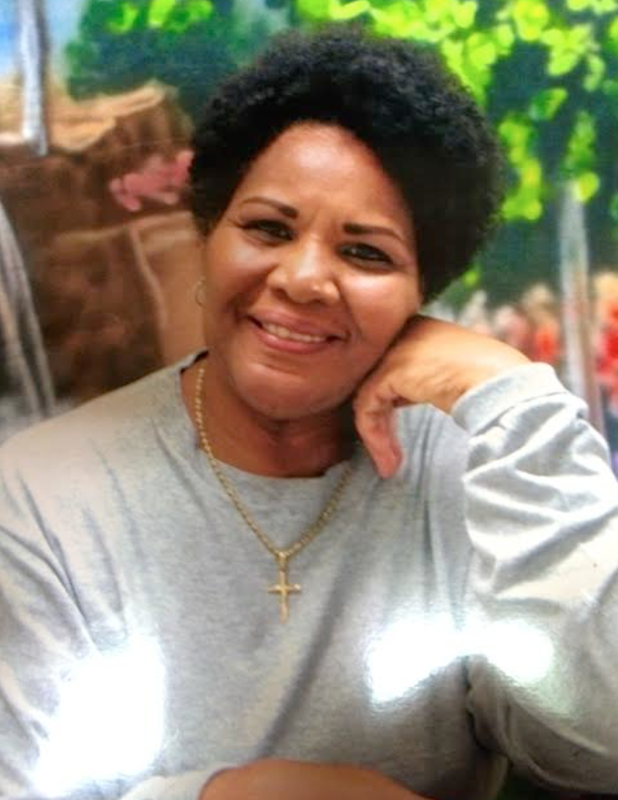 CAN-DO has advocated for Alice Johnson since 2014 when she captured our heart and became #1 on the CAN-DO Top 25 women deserving of clemency soon after Clemency Project 2014 was launched by the Obama administration. 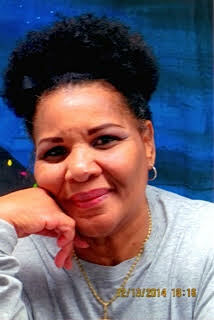 Even the Warden at FCI Aliceville, her Case Manager, the Captain and her Vocational Training Instructor wrote letters supporting Alice’s clemency which is virtually unheard of. CAN-DO has copies of the aforementioned letters in our files. 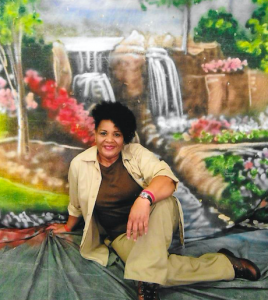 Topeka Sam of The Lohm, arranged for Alice Johnson to Skype for a VIDEO OP ED published in Mic on 10/23/17; Meet the Black Woman Behind the Video that Led to the Trump Clemency of Alice Johnsonin Black Enterprise and Glamour Magazine’s Alice Johnson Is Free, But Is the Trump Administration Actually Committed to Criminal Justice Reform? 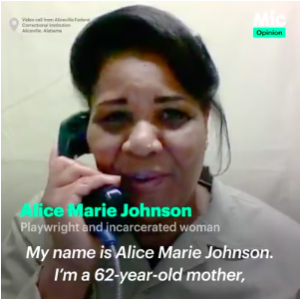 Alice was selected as one of six prisoners featured in the ACLU’s ad campaign to end mass incarceration. Has used skype to speak at numerous universities, including Yale and NYU, plus Google in DC and Los Angeles. New Haven Independent: Drug War’s Collateral Lifers Seek Freedom provides a sampling of Alice when The Council and CANDO skyped her into Yale University, Sept 2016. Clemency Petition: Denied by President Obama. Granted by (waiting for verification). Dr. L. LaSimba M. Gray, Jr – Sr. Pastor, New Sardis Baptist Church, Memphis, Tennessee. Completed writing a Christmas Play entitled, “It’s Time.” Conducted four performances for staff and inmates which included viewing by over 60 people from the outside community in Alabama for Christmas 2015. 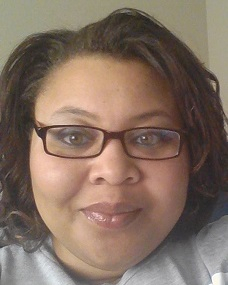 Completed numerous classes for self help; Selected as mentor for housing unit; currently writing children’s books and preparing to produce a Christmas play entitled, “It’s Time”. Spoke at Hunter’s College in Harlem on July 9, 2016 concerning clemency and prison reform and is scheduled to speak at Yale University in September 2016. Tretessa Johnson pled for her mothers clemency in this video produced by CAN-DO for a Google dinner in DC. 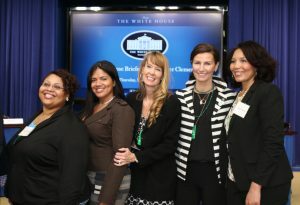 One of many events that orbited the White House Clemency Summit during the Obama administration in which both Alice’s daughters, Trestessa Johnson and Catina Scales were invited. Kene Holliday who played Detective Tyler on the Matlock series is a big supporter of Alice’s clemency. He has offered to work with her on projects upon her release. Alice has served 20 years for Attempted Possession of Cocaine. Alice admits she was guilty and assisted in the drug conspiracy. She is remorseful and agrees she deserved to be punished, but a life sentence is very harsh for a first offender. Alice refuses to play the victim card and from the day she arrived in prison she has enrolled in and completed a long list of programs, courses and rehabilitative classes. She also mentors women in her unit. Society, you don’t know what you are missing! I have so much life in me…so much left to give. I never expected to find myself in a situation like this. I never expected to be one of the ones forgotten by society. Locked away for life. Yet, I know that people would help, if they only knew how to help. I have been a resident of Memphis, Tennessee since 1979 where I worked most of my life and raised my children. 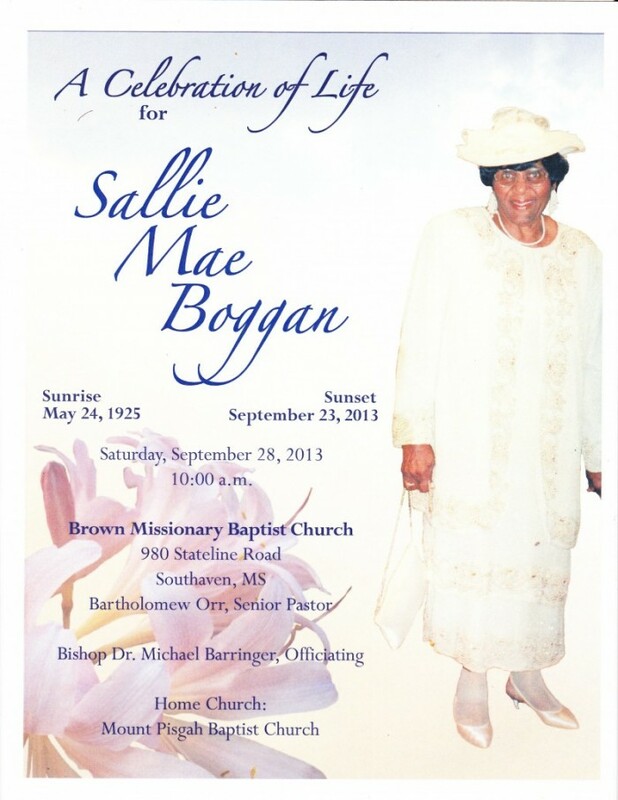 I currently have strong support from politicians, clergy and my community in Memphis. They have played a major role in helping and in encouraging others to support my clemency efforts. Upon my release from prison, I plan to return to Memphis where I have immediate employment already secured. 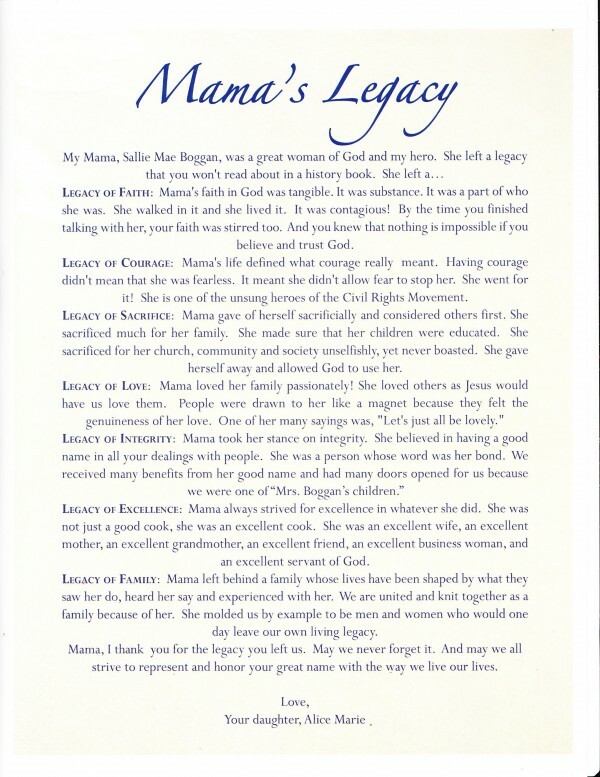 My work experience prior to coming to prison included working 10 years for FedEx Corporation (7 of which was in management); Memphis Urban League; Kellogg’s Corporation; Holiday Press; Keene Lighting; ServiceMaster Franchise Owner and worked as a part-time billing clerk for various truck lines to help put my children through college. My desire upon release is to assist my community with the needs of ex-offenders to help reduce recidivism. I know first-hand what struggles they will be facing and the support they will need to overcome the stigma of being a convicted felon. I will use my knowledge and expertise in interviewing and job preparedness to help them make full use of their capabilities and talents. Once they can find a job to support themselves, the lure of illegal gain will be much slimmer. I am positive that I will be the one to make a difference because I have been one of them myself. Alice with three friends who have acted in her plays. Before I came to prison I didn’t understand the plight of so many hurting women. Until I came and sat among them, I knew nothing of this kind of hopelessness. I prayed and asked God to show me my purpose in this. He stirred up the gifts He had already given me to help others. As a young girl, it was discovered that I had the gift of writing. So I began to write plays and thousands of women throughout the years have been a part of dramas I have written. The talents that they had were put to use. Artists, singers, dancers, prop makers, actresses and so many other areas of theatrical production were utilized. It has been absolutely amazing to see what happens in a person’s life when they discover that they can be productive and are validated as having worth. I don’t boast in myself because I know that I am nothing without God. If my coming to prison has made a difference in someone else’s life…If a touch or a word has empowered someone to feel worth in life again…If someone has a renewed hope for the future, then these 22 years I have spent in prison have not been in vain. Alice’s case has been featured in numerous publications (see below) and CANDO Founder wrote about Alice in her essay on the lack of women who received clemency from President Obama. Alice lost her mother in 2013 and will never recover the loss she felt in her heart by not being at her mother’s bedside or funeral. Alice wants to share her mother’s legacy and aspires to make her proud no matter what happens…she knows her mother is watching over her and therefore Alice strives to make her proud, even while in prison. 47 queries in 0.173 seconds.